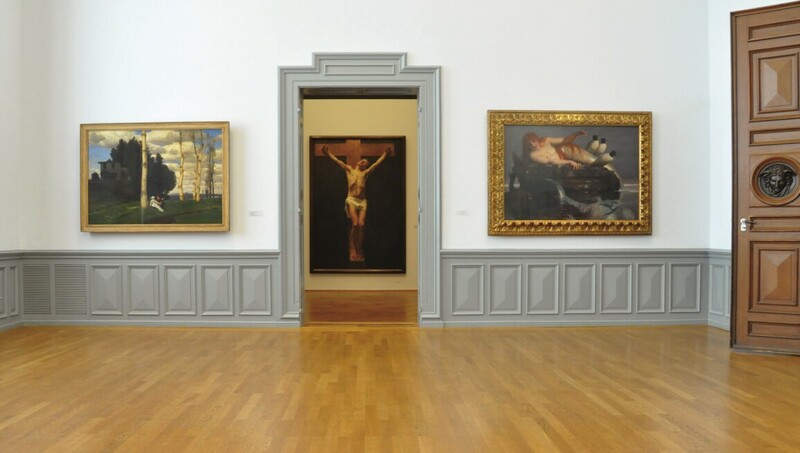 Famed as Switzerland’s oldest art museum, the Kunstmuseum Bern was founded in 1879. Today, this institution features an engaging exhibition programme, complemented by an extraordinary permanent collection of more than 3,000 paintings and sculptures by such masters as Claude Monet, Alberto Giacometti, Ferdinand Hodler, Pablo Picasso, Salvador Dalí and Mark Rothko, in addition to 48,000 drawings, prints, photographs and videos. The constantly growing and changing collection, comprising works of art from the Gothic era to the present day, is considered one of the most important in all of Switzerland. Additionally, the museum’s independent cinema offers visitors a diverse and often challenging array of films.